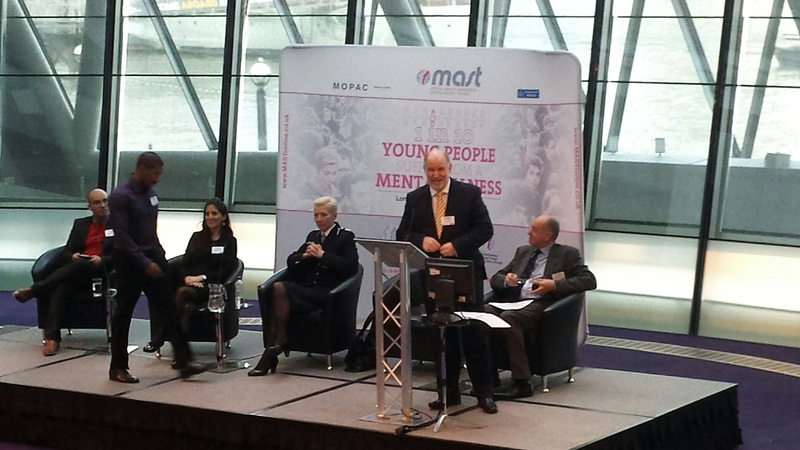 The recent MAST (Mental Health Awareness & Safeguarding Training) conference held at London’s City Hall was well received and well supported by 250 delegates from across the London Borough’s who gathered to hear a number of high profile speakers address the event including the Chief Commissioner of the Metropolitan Police, Sir Bernard Hogan-Howe and Anne Longfield OBE the Children’s Commissioner for England plus reformed gang members. That Girl was delighted to assist Premier Partnership and MOPAC (Mayor’s Office for Police and Crime) by organising conference materials including delegate badges, pop up stands and roller banner as well as the design and print of the delegate packs and bags. We look forward to working with Premier Partnership again soon. 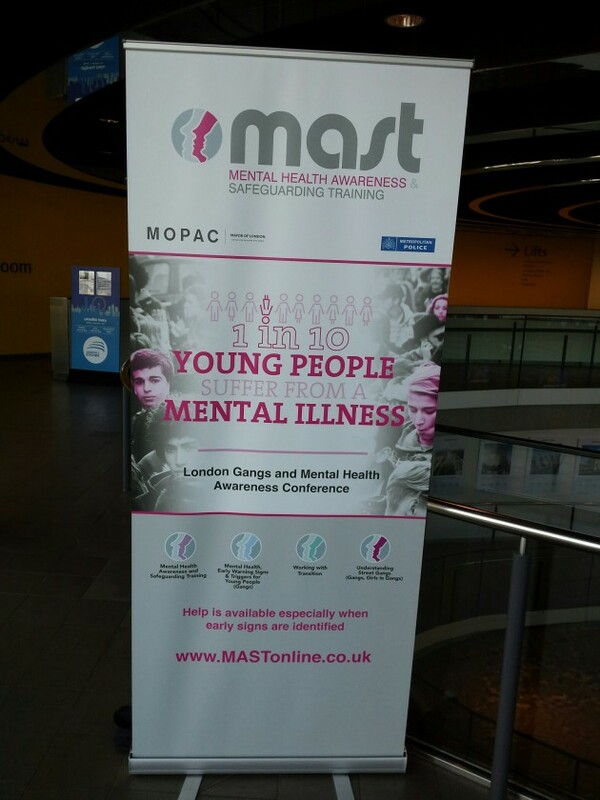 February 24, 2016 | Filed under Events & Exhibitions.